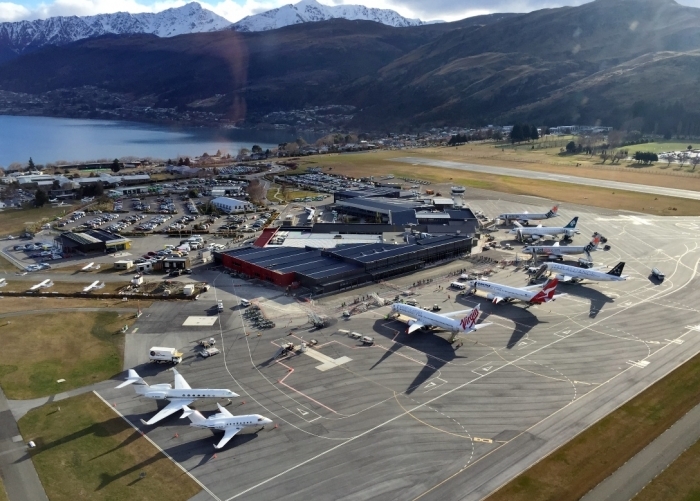 Queenstown, New Zealand, 2017-Apr-17 — /Travel PR News/ — Queenstown Airport Corporation has welcomed the Environment Court’s final decision on the designation of land next to the airport in Frankton. The designation is to enable expansion of the airport alongside and to the south of the main runway. This entry was posted in Airports, Business, Travel, Travel & Law, Travel Management, Travelers and tagged Acquisition of Land, Colin Keel, Queenstown Airport. Bookmark the permalink.